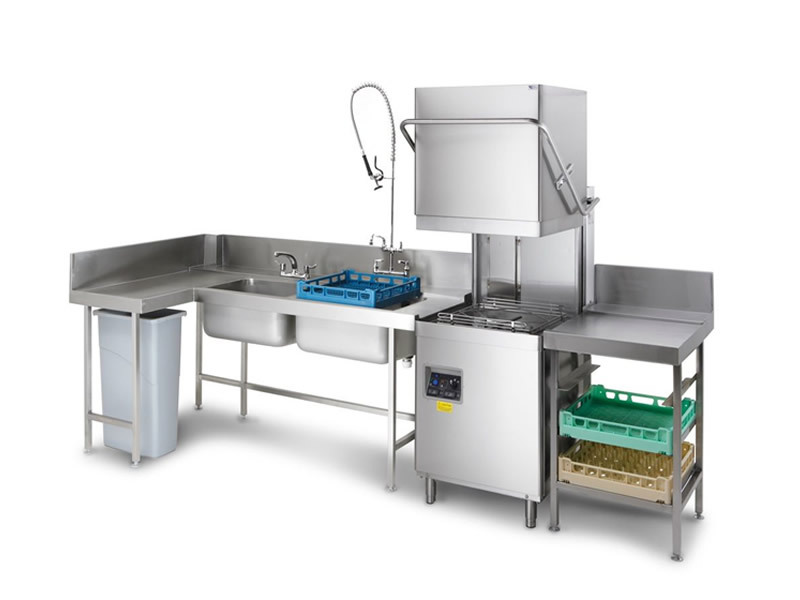 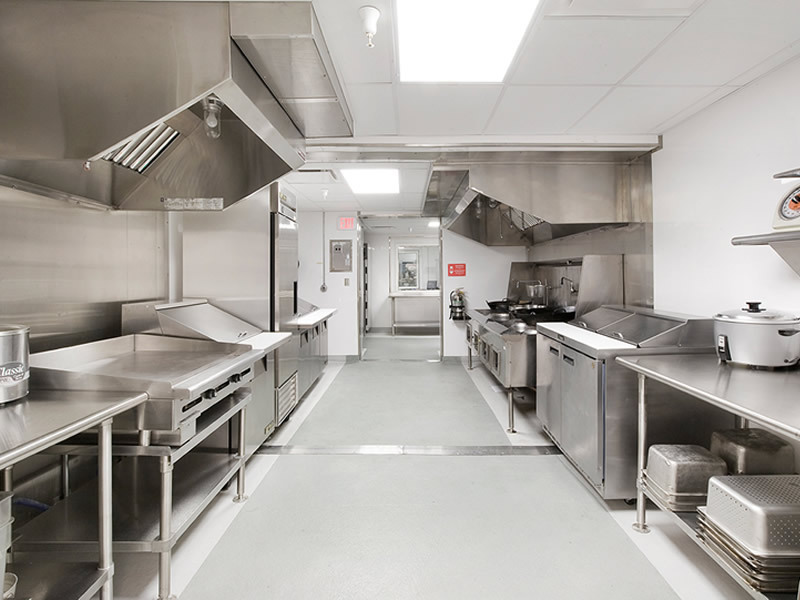 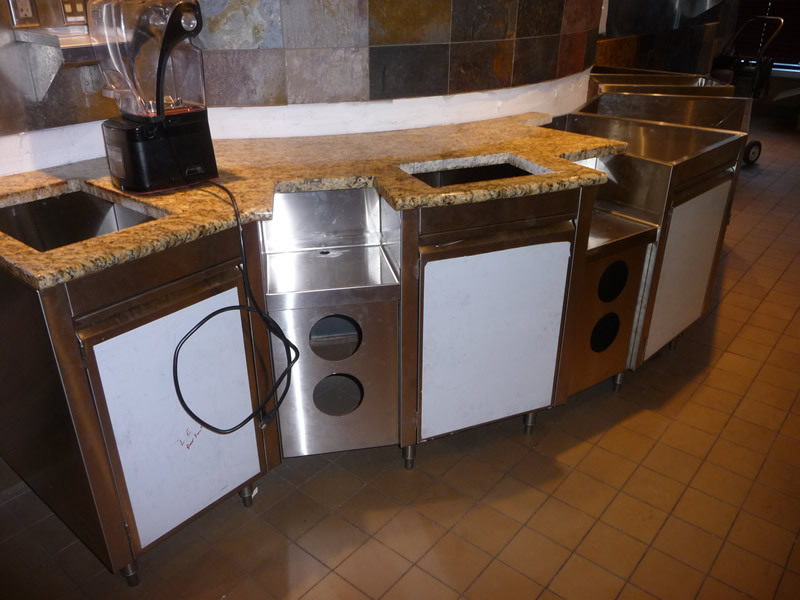 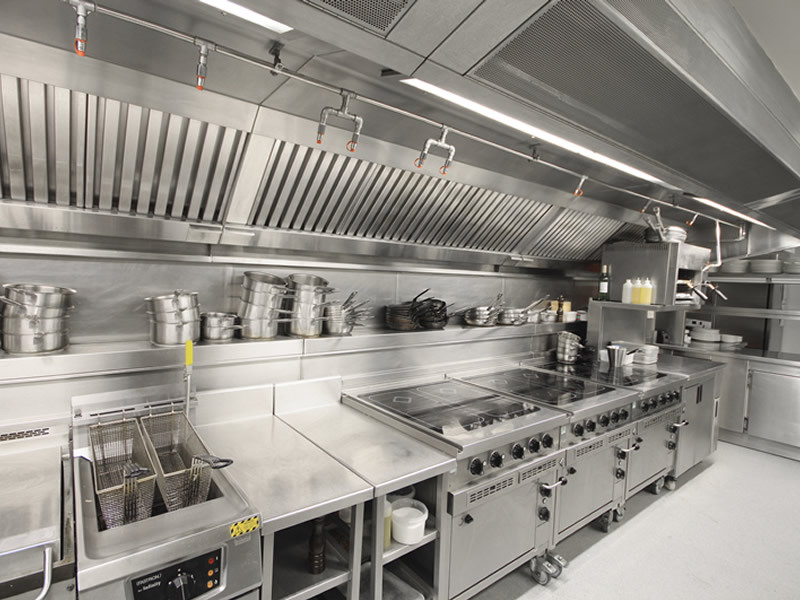 Commercial food service equipment helps the end users to prepare, cook, serve, and handle various food and beverage items in commercial kitchens. 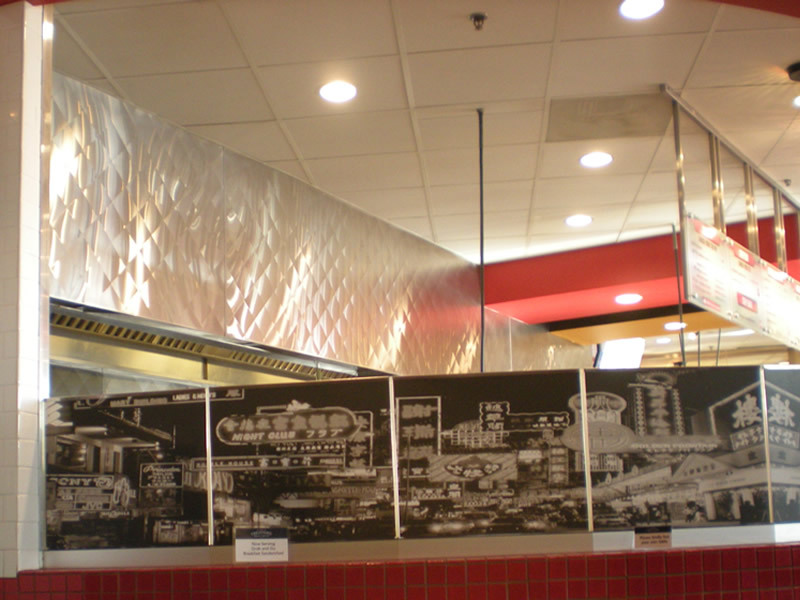 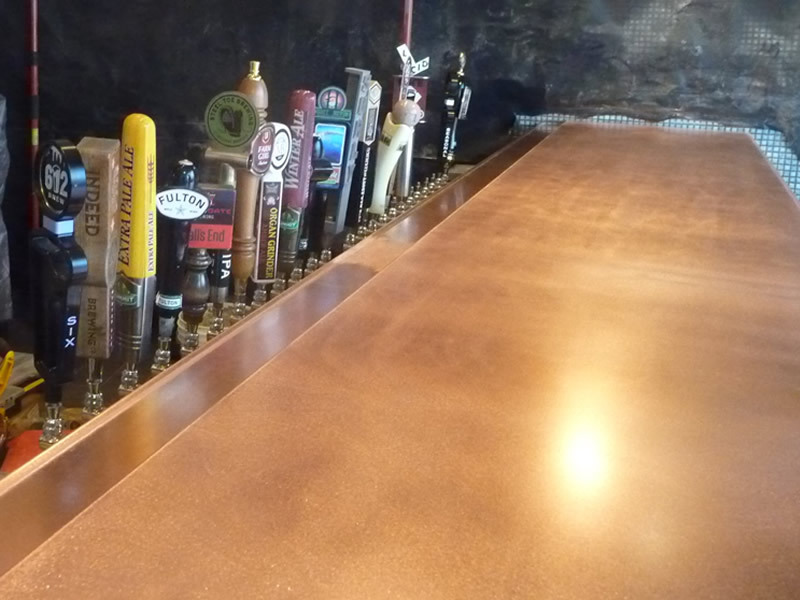 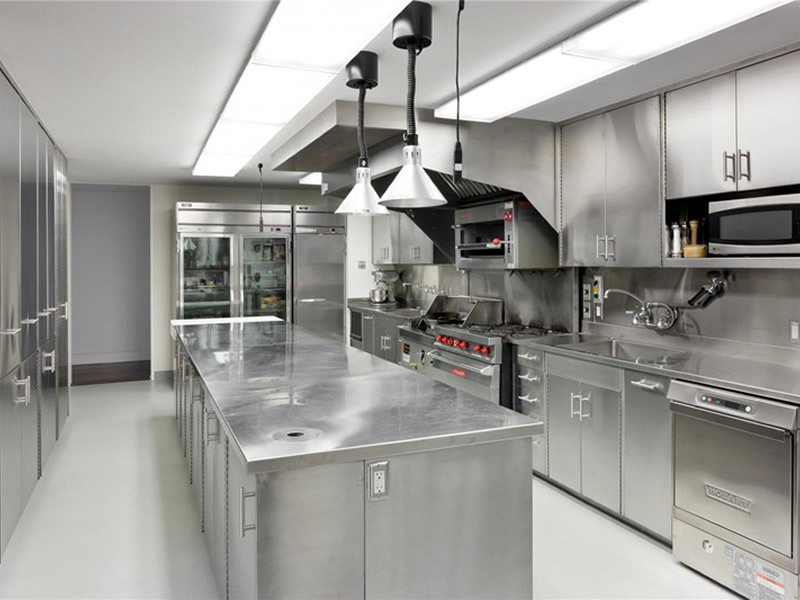 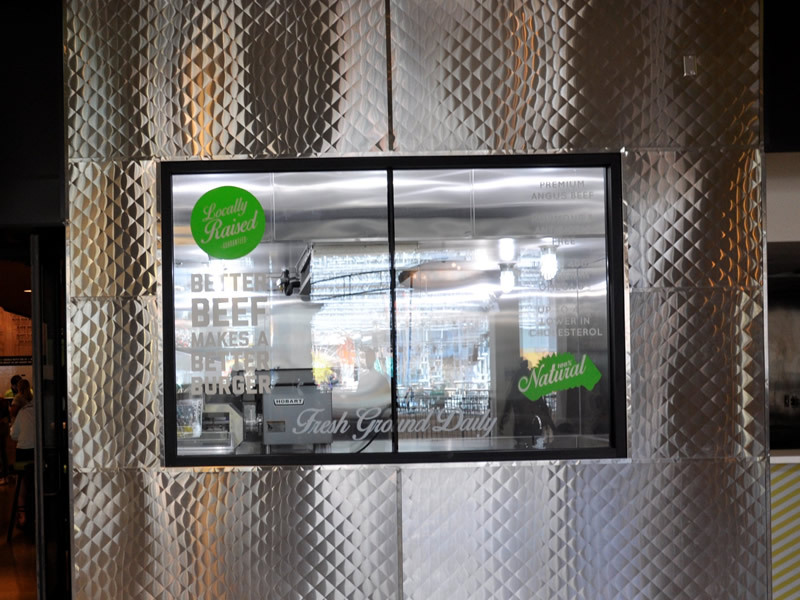 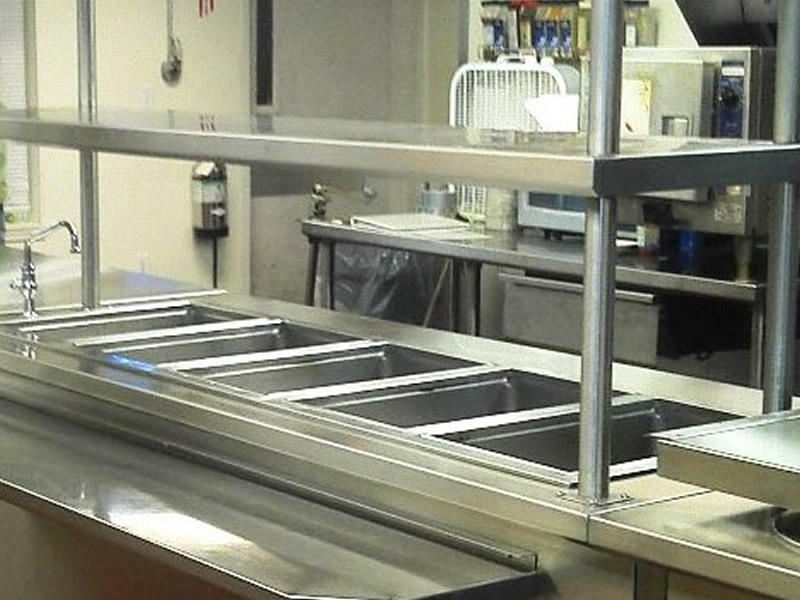 At LSV, we specialize in stainless steel restaurant and commercial kitchen equipment. 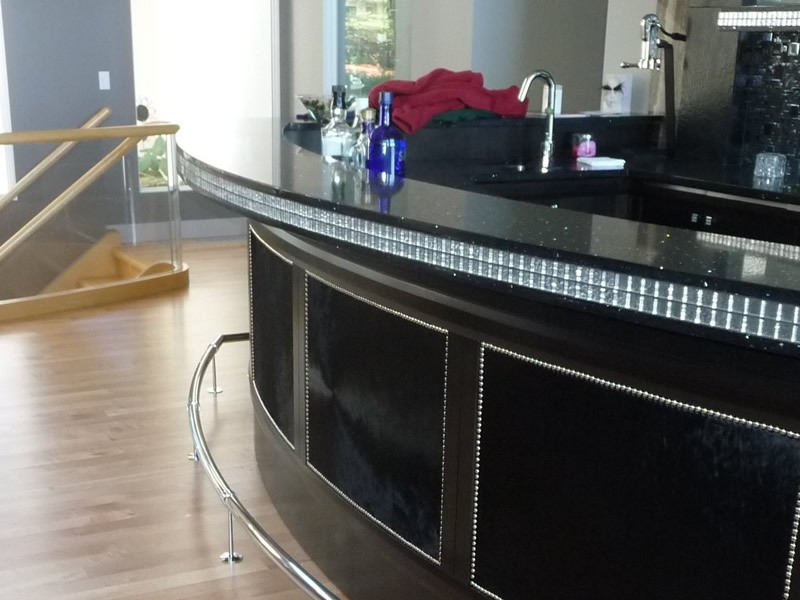 We only hire the best in the business, so you can be sure you’re working with the best designers, builders and inspectors. 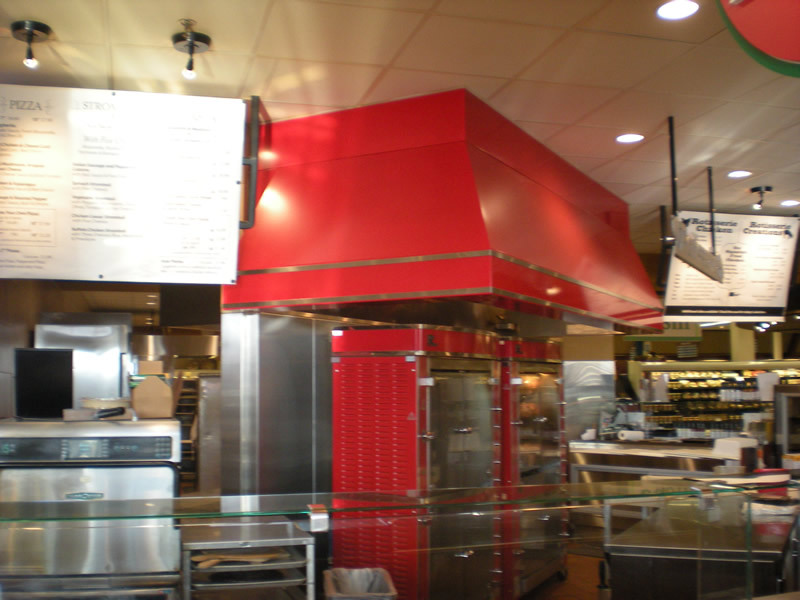 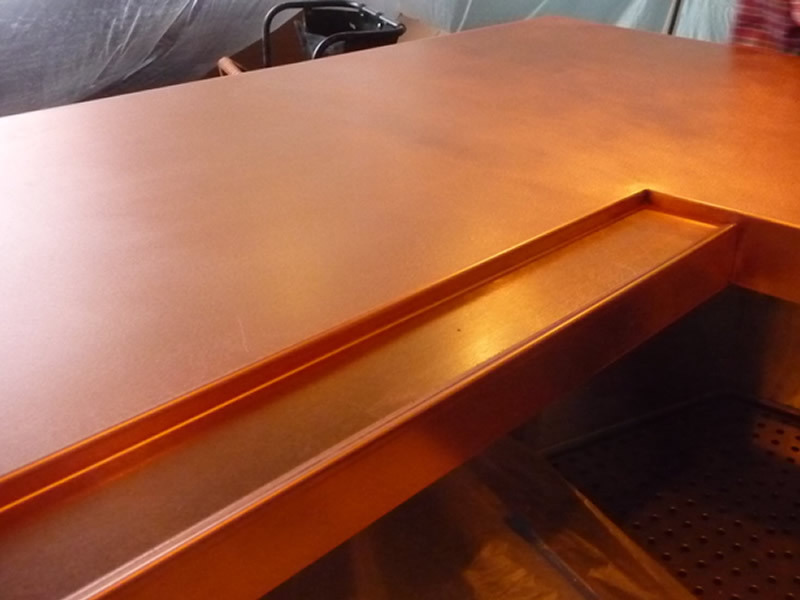 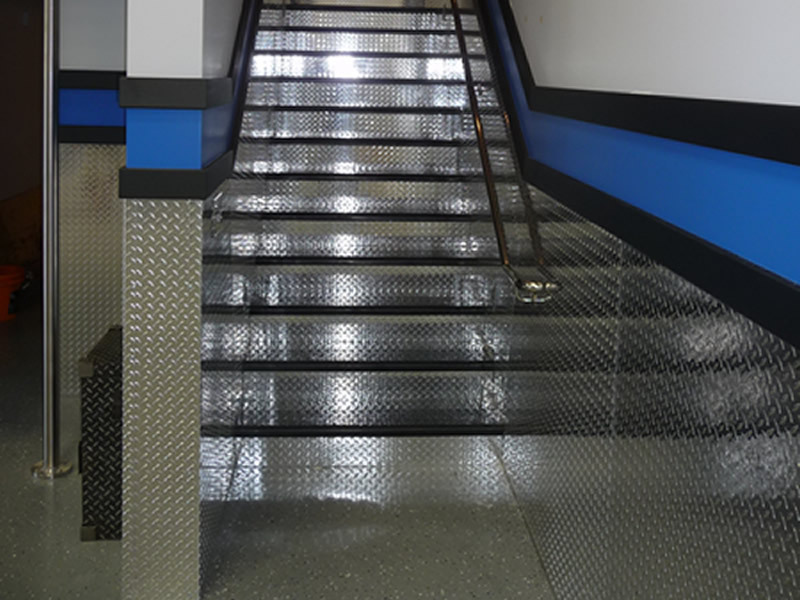 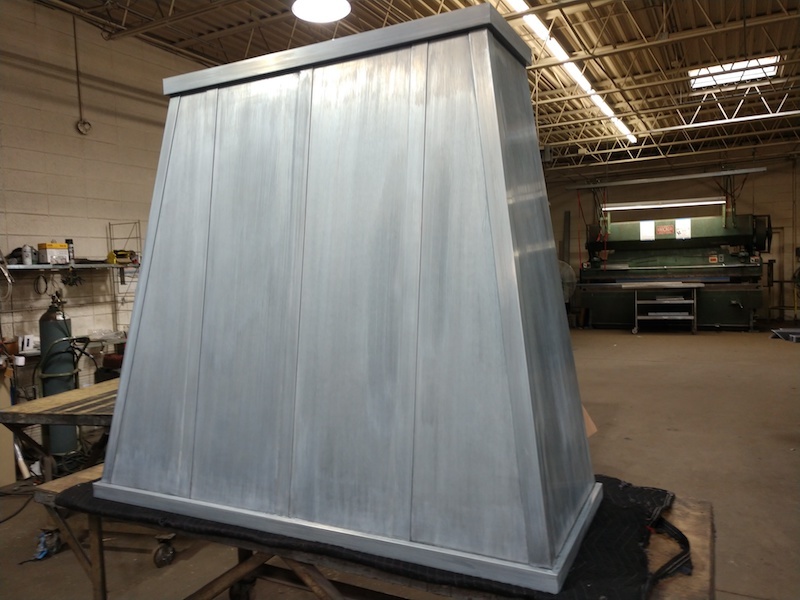 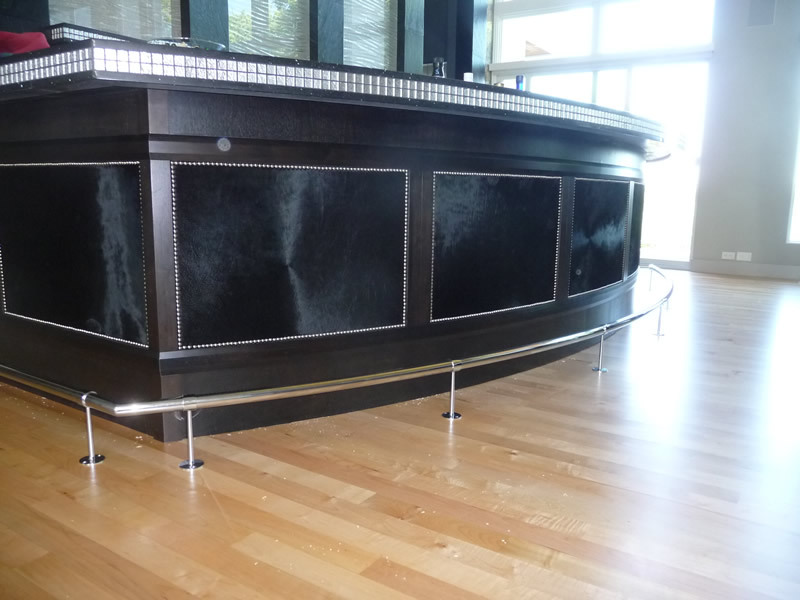 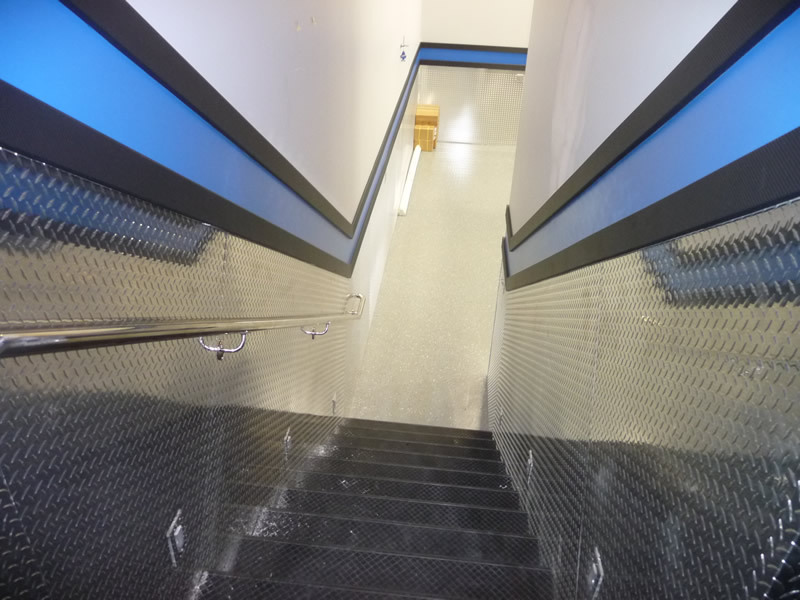 Whether your job is big or small we can service, fabricate and install your project needs.